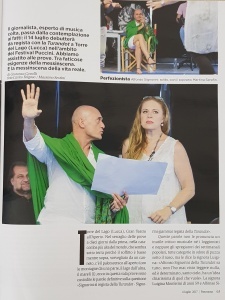 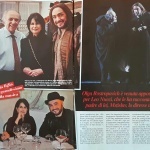 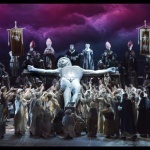 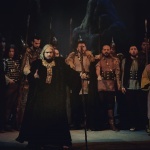 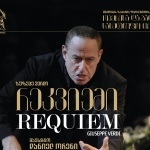 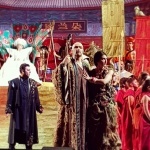 George Andguladze will be Timur of Turandot at the opening night of the 63° Festival Puccini Torre del Lago. 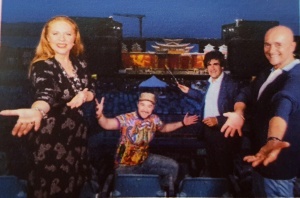 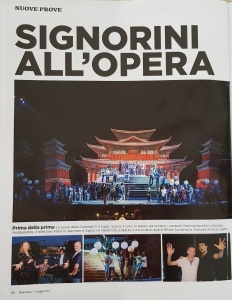 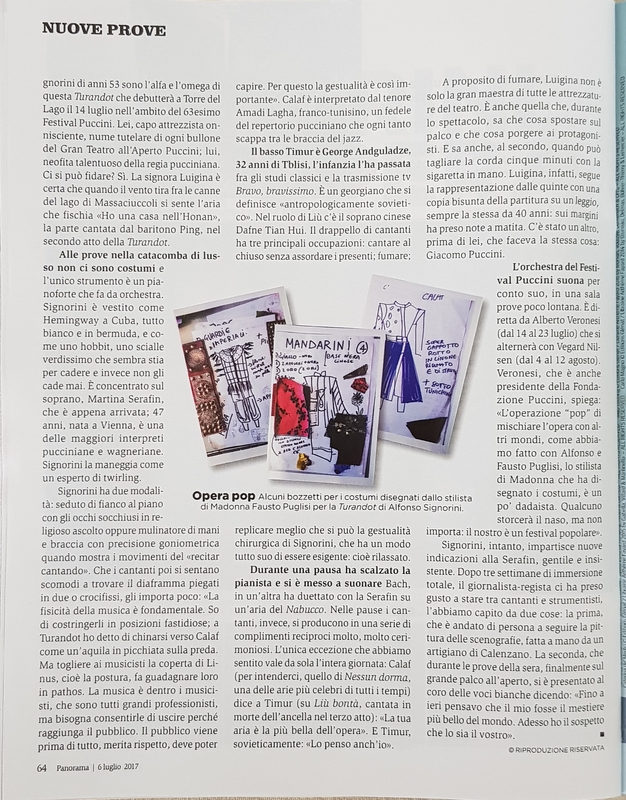 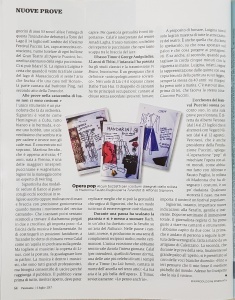 For the opening production of this Festival the stage director is Alfonso Signorini famous journalist, present in some of the most important magazines and TV shows in Italy, the costume designer is Fausto Puglisi stylist of the pop stars like Madonna, Jennifer Lopez, Britney Spears, Kylie Minogue. 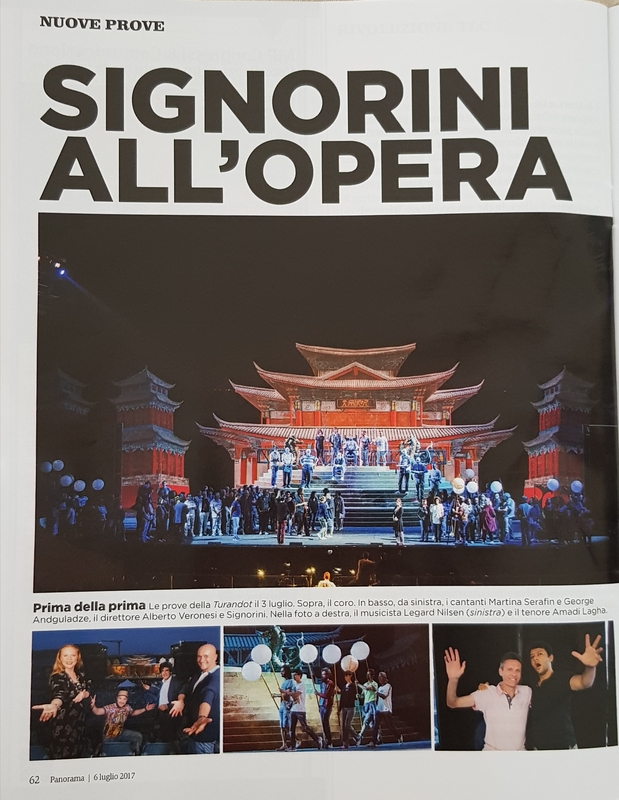 The Choir and Orchestra of the Festival Puccini will be conducted by Alberto Veronesi.